“Just to be clear: The December Euro Summit is on. 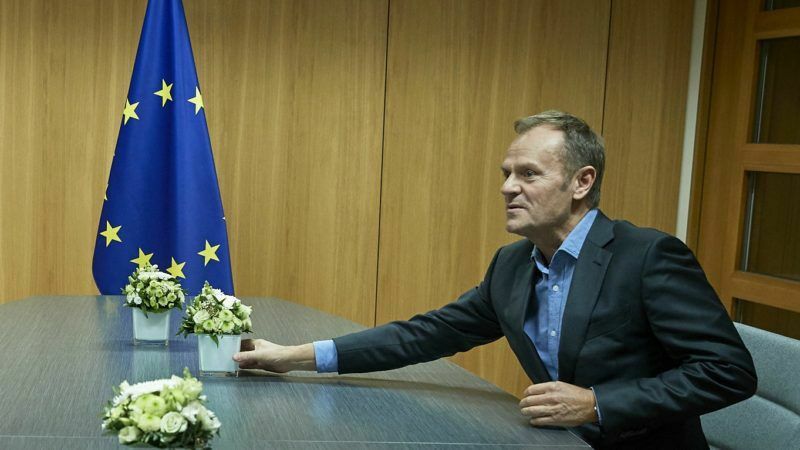 As part of the Leaders’ Agenda we need to discuss what, how and when to move forward on the EMU (European Monetary Union) and the Banking Union,” Tusk said on Twitter. Just to be clear: The December Euro Summit is on. As part of the Leaders’ Agenda we need to discuss what, how and when to move forward on the EMU and the Banking Union. Good phone call today with @J_Dijsselbloem to prepare. He said he discussed the agenda of the meeting over the phone yesterday with the chairman of euro zone finance ministers Jeroen Dijsselbloem. 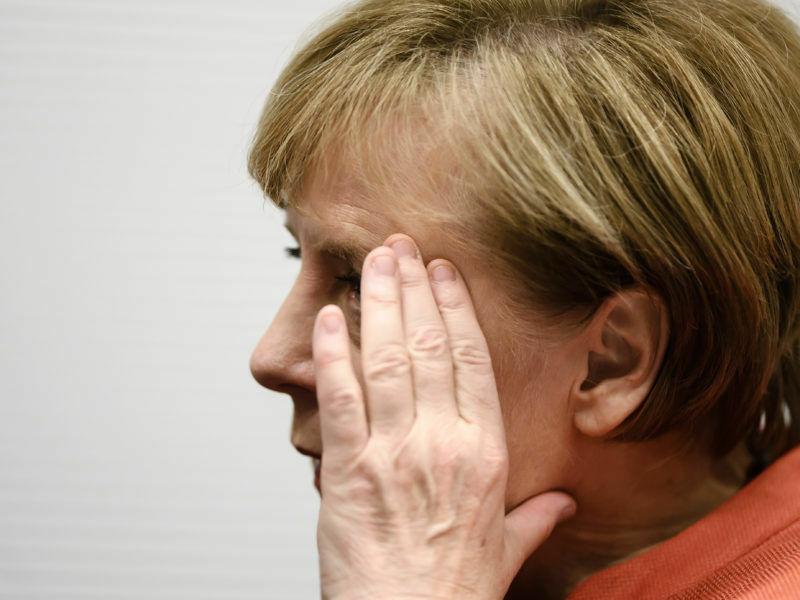 German government coalition talks collapsed on Sunday night as the liberal FDP party pulled out after weeks of “exploratory” talks, plunging the euro zone’s most important economy into political uncertainty and raising the prospect of new elections. 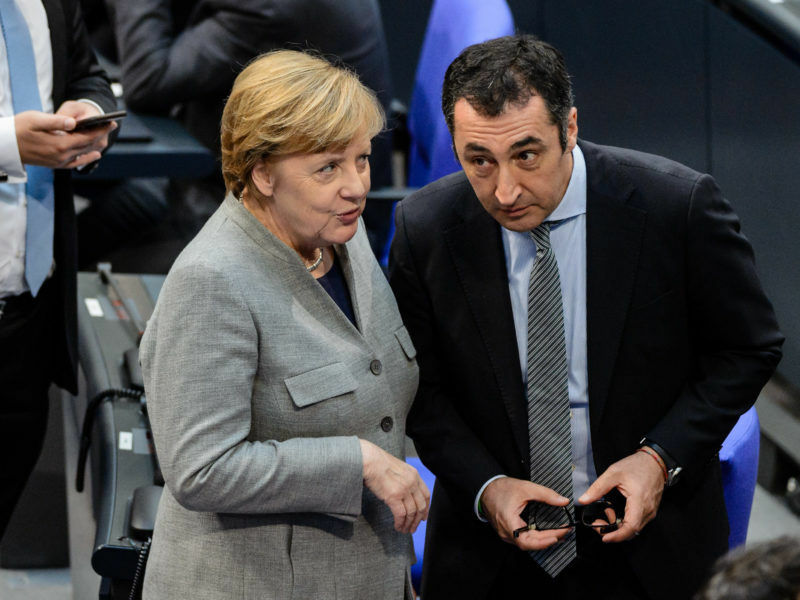 Euro zone leaders are to set a direction for deeper euro zone economic integration at a summit in the middle of December, at which Germany’s input is crucial. The summit is to launch six months of work that would lead decisions in June 2018 on whether or not the single currency area should have a budget, a finance minister and a separate euro zone assembly within the European Parliament. The deeper integration push, championed by French President Emmanuel Macron, also includes the transformation of the eurozone bailout fund into a European Monetary Fund and the creation of a sovereign insolvency mechanism.